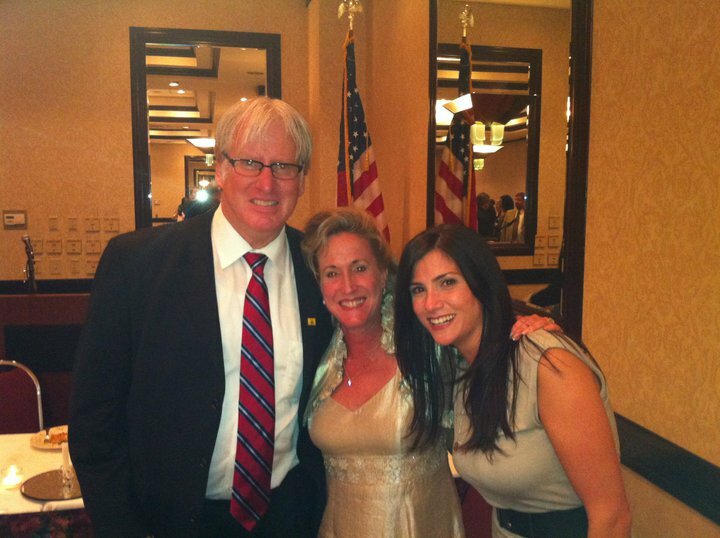 Ann Wagner with Dana Loesch and Gateway Pundit Jim Hoft. Dana is talking about Ed Martin. She’s asserting that Ed is part of the establishment, and thus can’t be the Tea Party candidate. That tweet was sent shortly after Bill Hennessy wrote a piece praising Ed Martin. That was the first of many tweets and comments she’s made since Ann Wagner entered the race in a clear pattern of attacking Ed where he is strongest – at the grassroots. Morley's post goes on to document how ridiculous it is to suggest that Ann Wagner is not more of a part of the Republican establishment than Ed Martin (I personally would say that Martin is connected to the establishment, but that Wagner is the absolute embodiment of the establishment and is clearly the establishment candidate in this race). Two points to note: first, as I've said before, Loesch clearly has taken sides in this race and is attacking Ed Martin on behalf of the GOP establishment while pretending to be neutral. Second, this is another example of her cowardly debate tactics where she wants to attack people but is too chicken to actually be accountable for what she says by naming names.